Games4Sustainability platform is a guide to making your sustainability message more compelling and accessible by employing games and social simulations. Games4Sustainability blog publishes stories of sustainability professionals, academics and organizations that applied social simulations and games in their areas of activity. The Sustainability Gamepedia allows its users to find a perfect match for your needs from among 100+ games and simulations arranged by the Sustainable Development Goals. The G4S platform aims to be a source of inspiration for academics, trainers, NGOs, teachers, students and other people interested in implementing sustainability games in their activities. We also hope to gather an active international community of educators to share their experiences in applying those games, and inspiring each other. G4S platform is run by the Centre for Systems Solutions, an NGO with 12-year experience in development and application of systems tools, such as social simulations and computer modelling. CRS specializes in systemic innovation working with multiple stakeholders (business, administration, NGOs, research) at many different scales (international to local) on issues including land, water, and energy). We apply state-of-the-art methods to handle multiple perspectives, conflicts and facilitate social dialogue. The Centre for Systems Solutions has over 10 years of experience in development and application of innovative tools for science-policy integration and knowledge brokering. 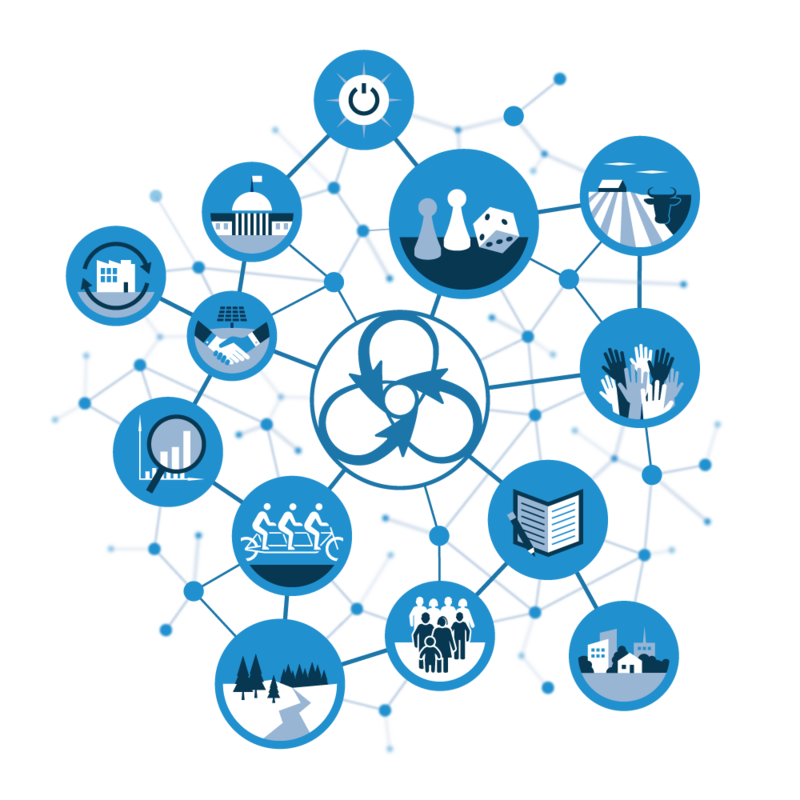 CRS specializes in systemic innovation working with multiple stakeholders (business, administration, NGOs, research) at many different scales (international to local) on issues including land, water, and energy). We apply state-of-the-art methods to handle multiple perspectives, conflicts and facilitate social dialogue. CRS is a leading developer of serious games and simulations in the area of climate change and sustainability. These gaming tools span multiple technologies including mobile multiplayer games, board games and role-playing simulations. They are used to support research, education and policy experimentation.